The number "8" is considerd as a lucky number in China. 8.co domain was resold 2015 at 115000 USD! 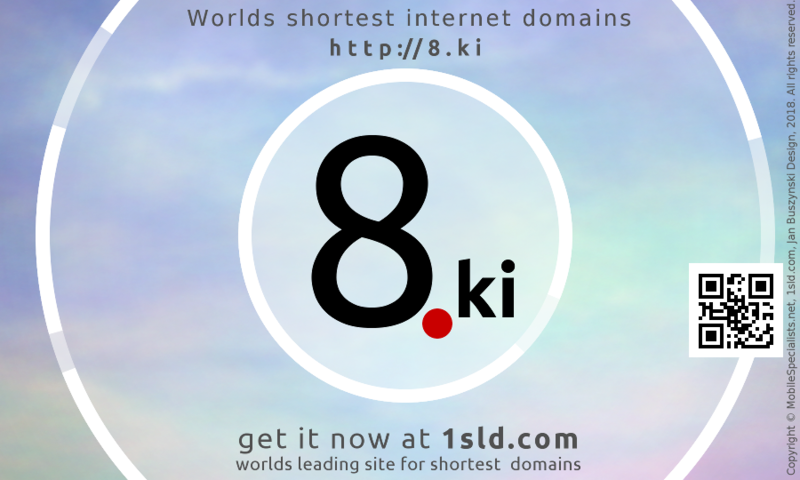 You will be able to make crazy short URLs with this domain what is great for a shortening service. Also You can do extremly short e-mail addresses like - i@8.ki , me@8.ki etc.